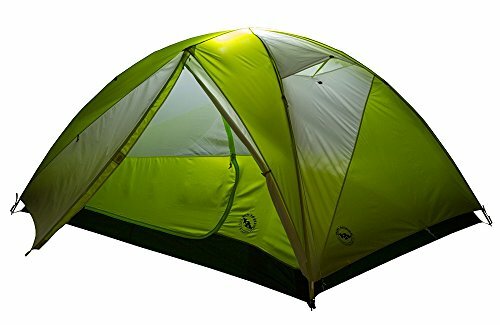 Here is a great tent that accommodates three people during backpacking, camping or any other outdoor adventures. Big Agnes is a small USA owned company based in Colorado. 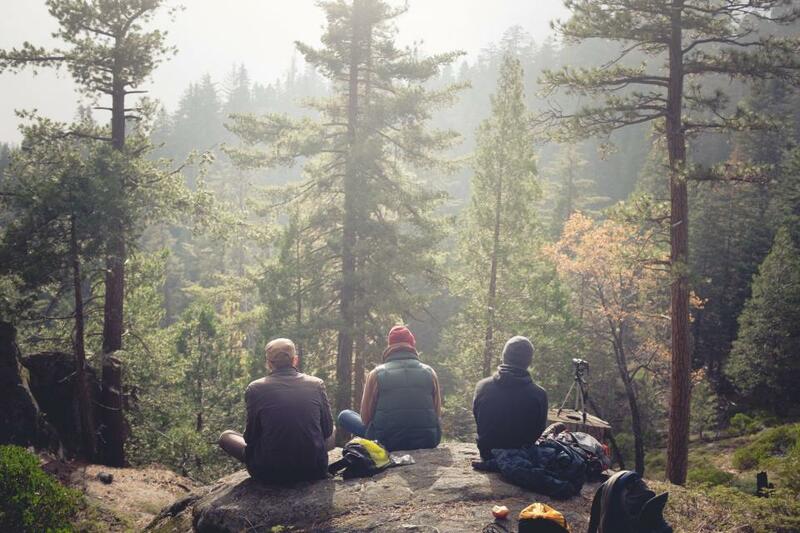 Run by experienced outdoor enthusiasts who are committed to delivering innovative solutions that help you to enjoy the outdoors. 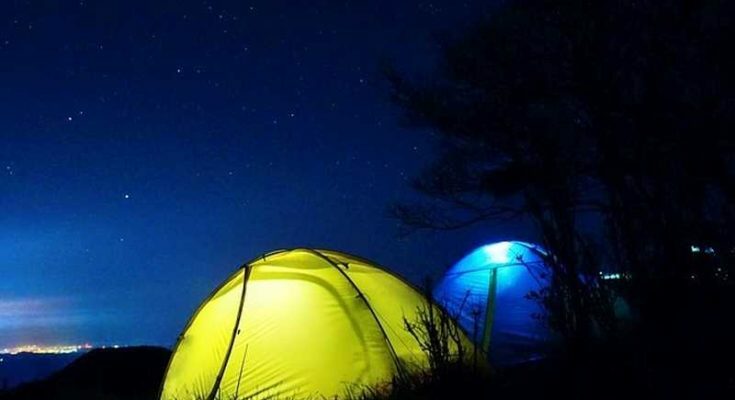 Their practical mtnGLO® Tents have an integrated lighting system. 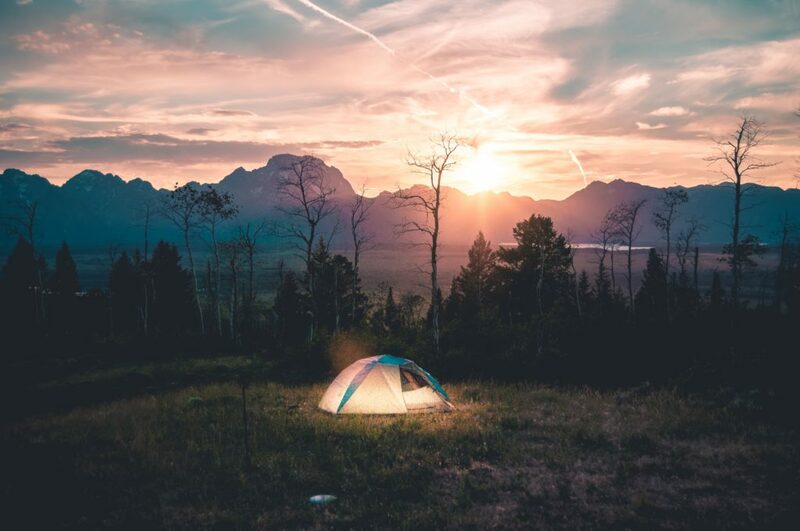 Durable and energy efficient LED’s light up the interior of the tent and provide sufficient light to sort out things, play a card game, study the map or simply do some reading. The advantage of the integrated LED lights saves you from constantly looking for the torch and a place to hang it up. The light system works with LED strands that are integrated into the seams of the tent. Flexible and durable cable is resistant enough that even frequent assembly and disassembly of the tent will not harm them. All this is powered by three AAA batteries or a USB power source. Very convenient! 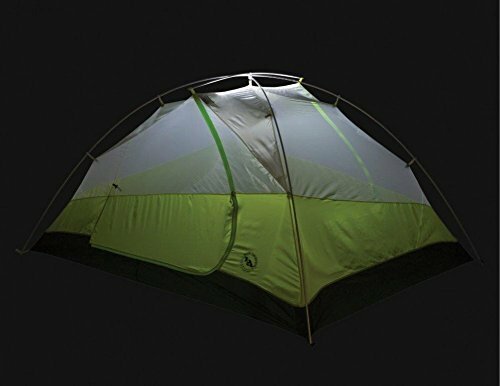 The tent is suitable for 3 season outdoor activities from spring to autumn. It has two entrances – each with an awning where one can store gear. The fly is made of polyester with a 1500mm polyurethane coating that makes sure rain stays outside the inside stays dry. 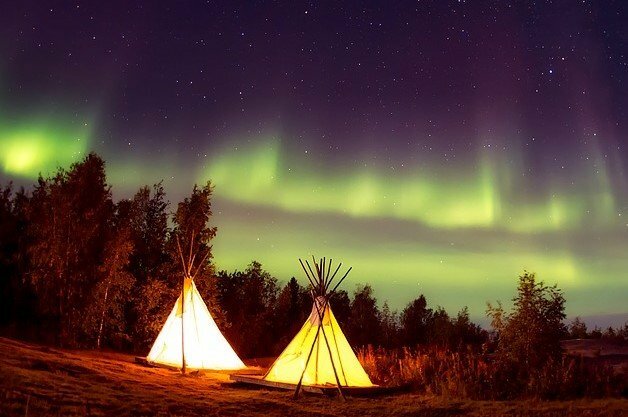 Another plus is that you can build the tent with only the rod free-standing. With little wind, you need no pegs and no rigging. This is practical, especially when pitching the tent on extremely hard ground conditions or when it has to be done quickly. 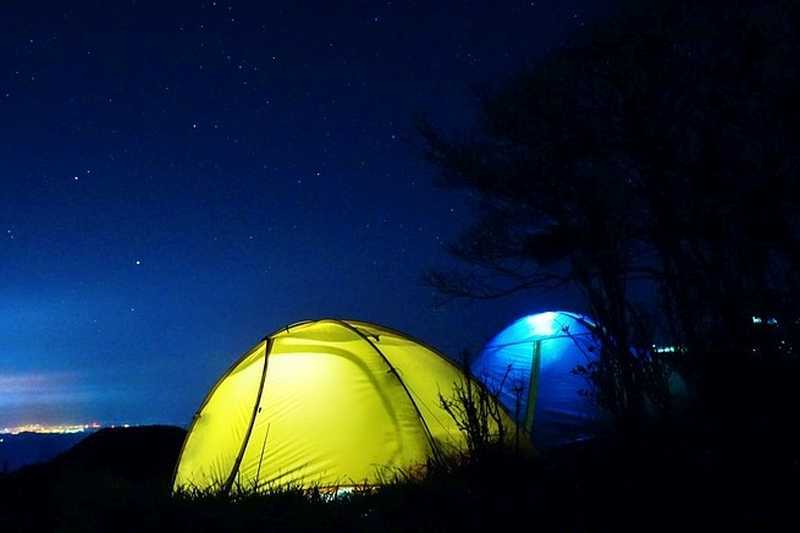 The corners of the tent and the guy lines are reflective, so the tent is clearly visible to others in the dark. With a packing weight of just over 6 pounds, this is a real lightweight allowing you to bring other gadgets like an extra fishing pole or some extra food. Even light and small to pack the interior of the tent with 6 feet by 7 feet provides ample space for 3 people. Gear that can not fit inside will find space under the two awnings. There also are few sewn in mesh bags to keep items organized and at hand. A few interior loops and pockets above the sleeping area let you store phones and earphones within easy reach. The Big Agnes Tumble 3 mtnGlo 3-Person backpacking tent is a spacious 3 season tent that comes at a great price.